Crabgrass grows with its stems expanding out from the mid of the grass cluster, looking much like the crab legs. Crabgrass growth is favored by extreme heat and dry conditions. So they spring forth in mid-spring when the temperature goes over 50 °F. It grows annually in the bare and thin spots across the lawns. It dies in the fall and leaves much of the seedlings that will germinate in the next spring. How to get rid of crabgrass from your lawn? There are several measures you can take to stunt its growth. You could either prevent your lawn from the crabgrass growth or when your lawn is already afflicted with its growth; there are certain measures you can take that will kill them off. You should start working on getting rid of crabgrass during the warmer months. You can prevent its growth through several measures. For instance, use a lawn rake when mowing the lawn to severe the crabgrass’ position. You are aiming for the crabgrass formation to stand up from their prostrate position so you will be using a rake in the opposite direction to their inclination. This might take more effort and time, but this procedure will eliminate the seed heads two to three times more than what you can achieve through regular mowing. Follow raking with mowing immediately. Assist the mowing with a proper grass catcher. Here, a mulching mower which returns clippings to the soil won’t be effective because you are essentially trying to get rid of the crabgrass. You can render these clippings with seeds into a compost pile if you can generate enough heat, by turning it recurrently, to kill the seeds. However, if they are not killed this way, then you would have much trouble in getting them into the compost pile as crabgrass can stay alive for years and are able to generate at depths of 2” to 3“. Your last resort at this instance is to recycle your clippings by means of a local yard waste collection. This is not a long-term approach, however. These are a preliminary step you should take to kill off the crabgrass without ruining the lawn. 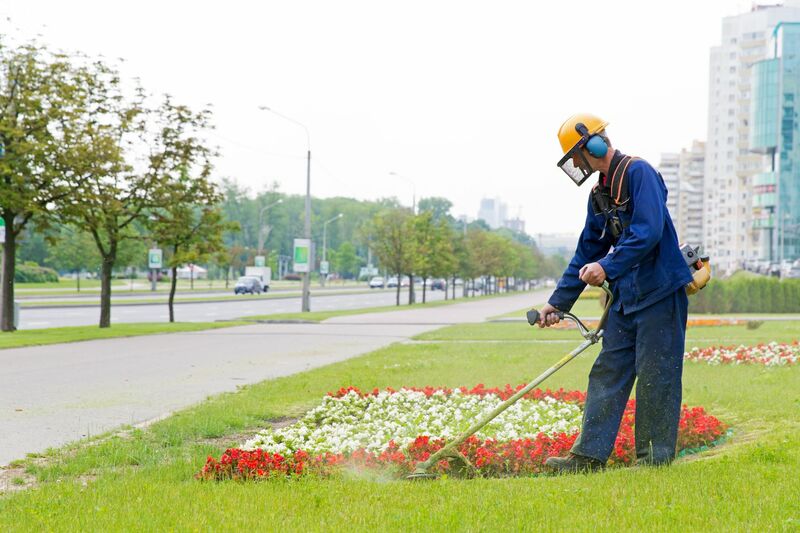 Using chemicals should be a last resort as it can potentially damage your lawn. However, some products are available that when used with precaution, could fulfill the aim of killing off just the Crabgrass. One such chemical is Quinclorac which is a common crab-grass killing product. There is also tenacity turf herbicide which has been recently added to the list of weed killer products. After you have killed the crabgrass, it is equally important to get rid of the dead crabgrass plants. Their presence can hinder the growth of proximate grass plants. You could ensure swift recovery of your lawn grass if you can manage a timely efficient removal of dead crabgrass plants.